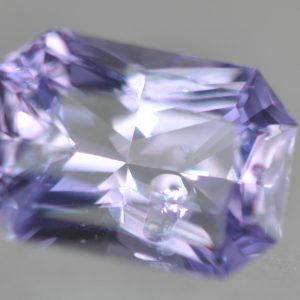 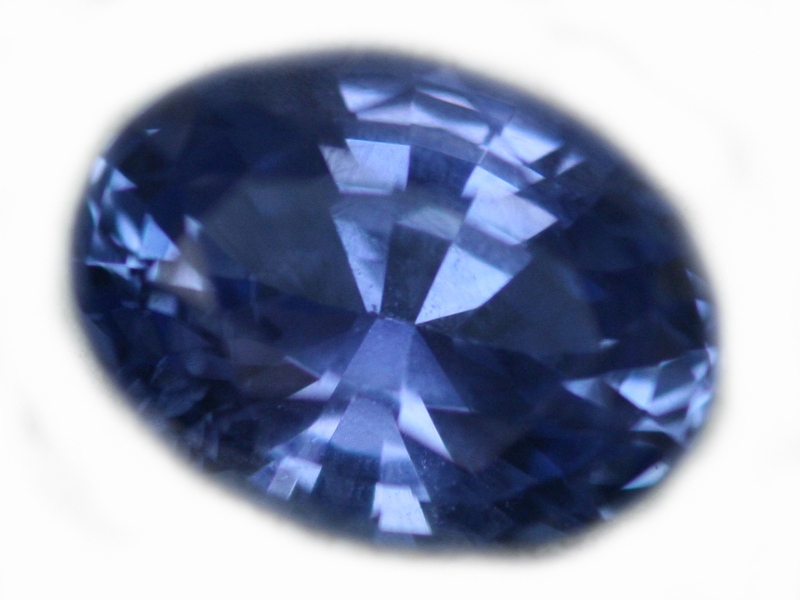 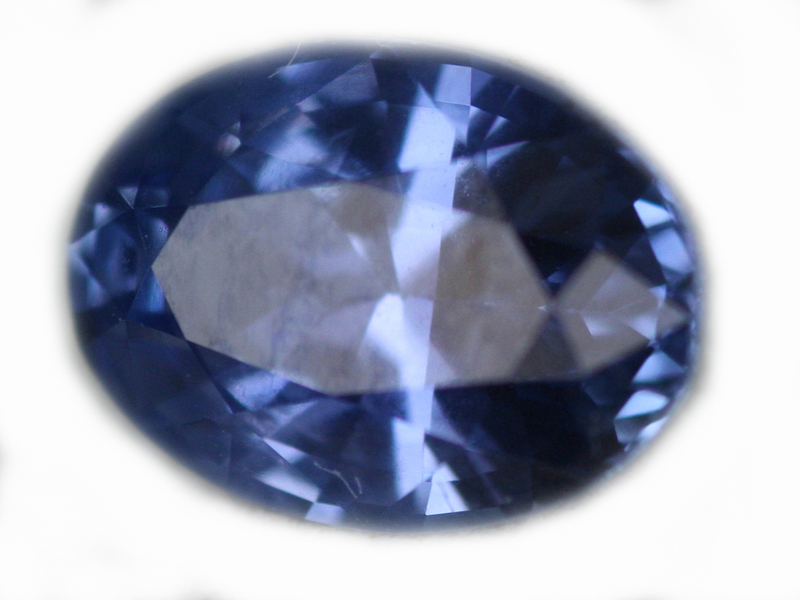 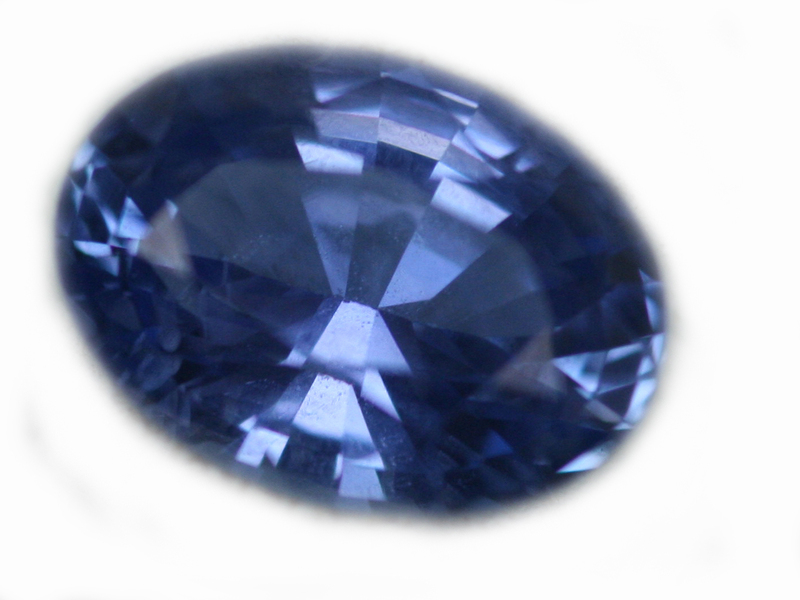 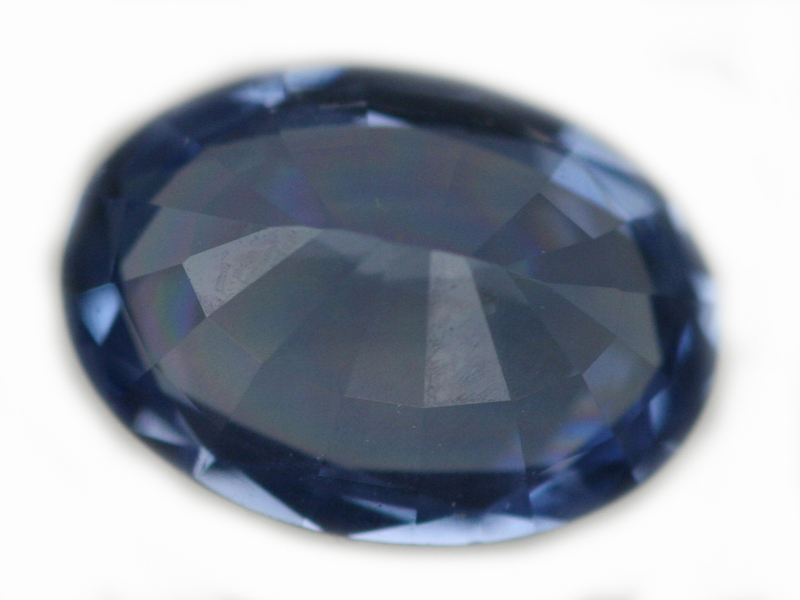 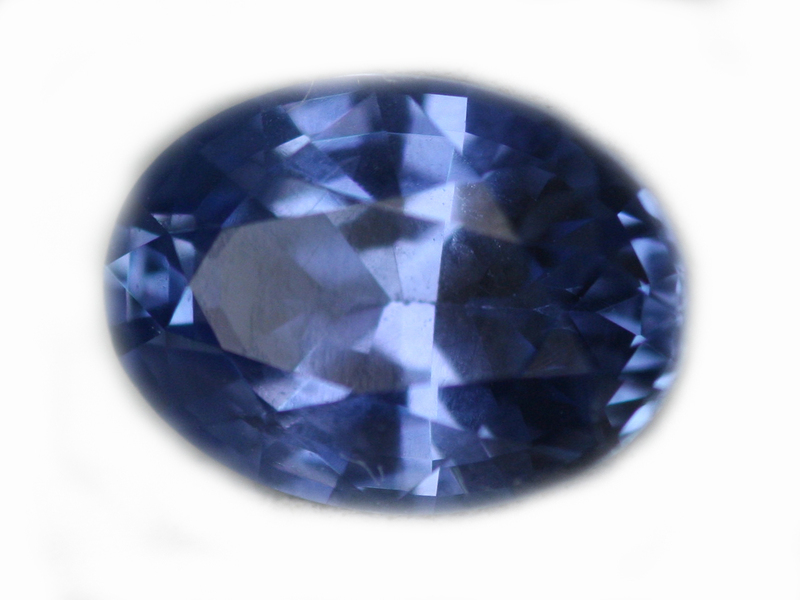 Natural top quality sapphire, mined and cut in Ceylon. 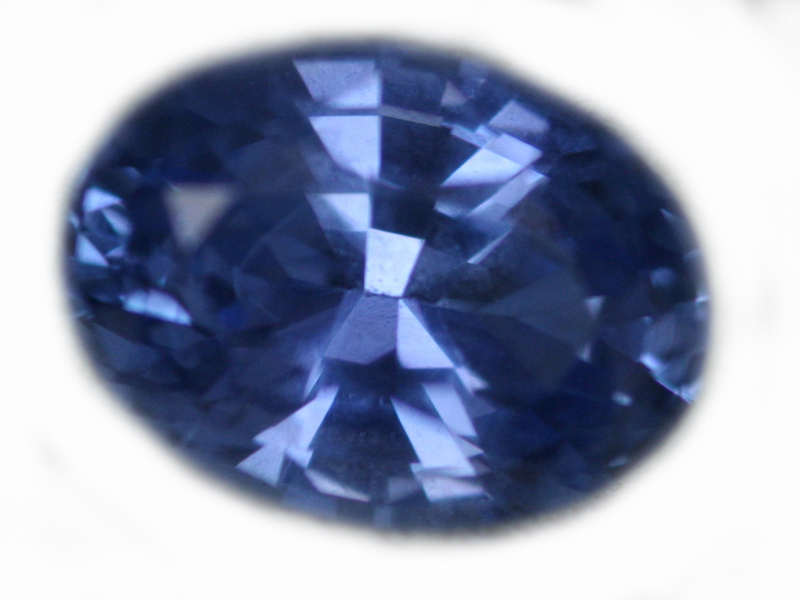 Rich blue Color, excellent in the cut and clarity departments as well. 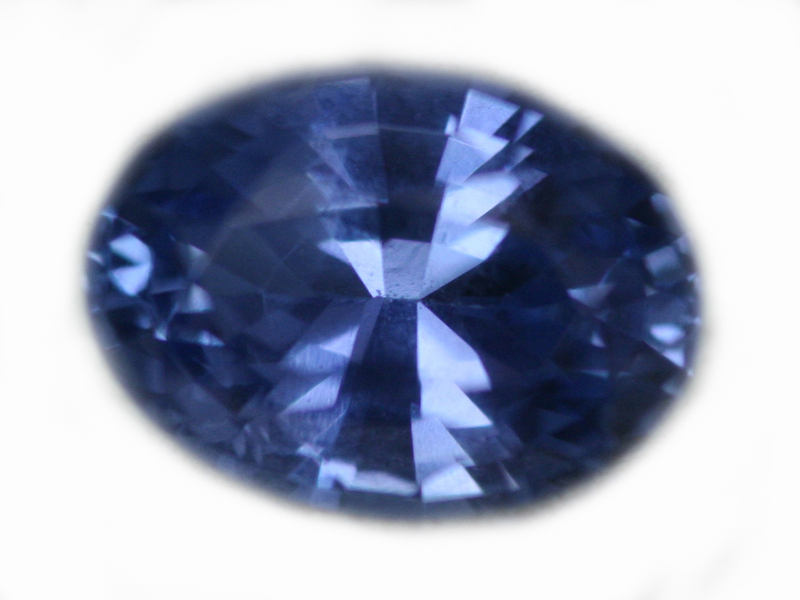 A stunning stone for any solitaire ring or pendant.